Put down that paint brush! 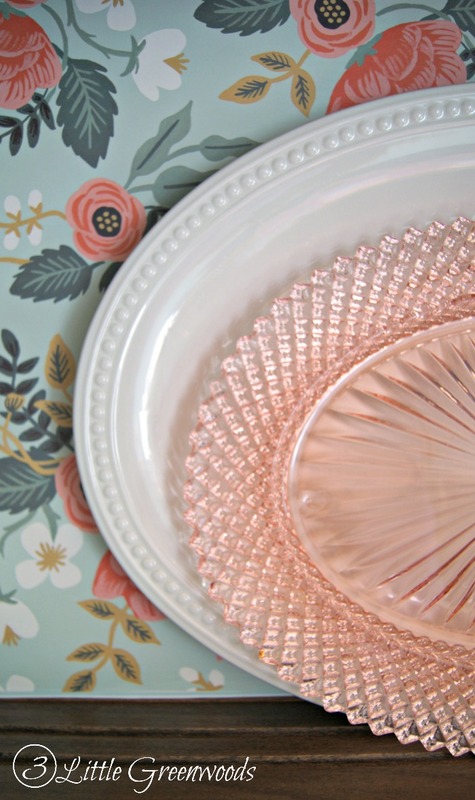 You don’t have to paint that family heirloom to update a china cabinet. 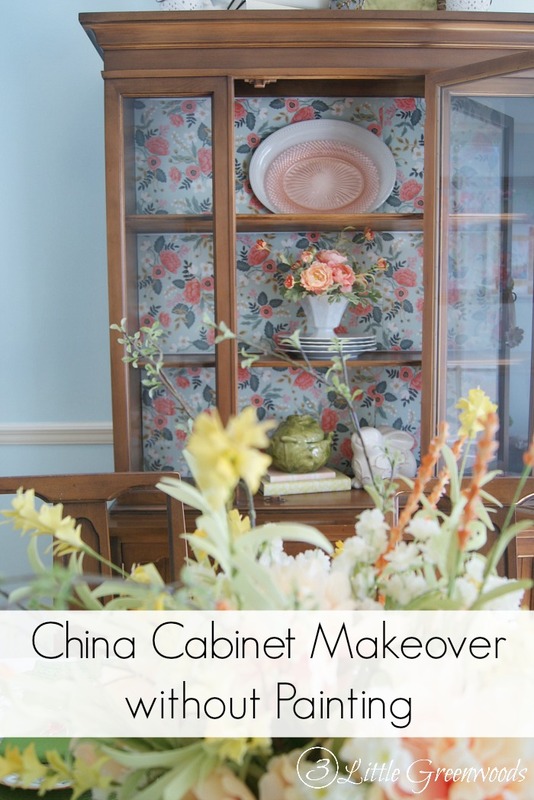 Here’s a China Cabinet Makeover without Painting by using wrapping paper to add color and pattern. Piping hot macaroni served in a red pyrex dish. And fried chicken. Real homemade, not from Publix fried chicken. All of that goodness was surrounded by this dining room set. The gift of this furniture came with the promise not to paint one piece. That is totally fine with me because I love the warm wood tones. 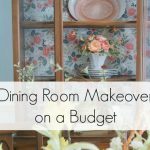 So for this china cabinet makeover I had to ditch the paintbrush and grab the paper. 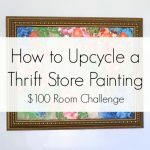 Which was a wee bit of a problem with this $100 Room Challenge since the paper I just had to have was pricey. But oh how I love the color and pattern of this Rifle Paper Co. Birch Wrapping Paper. 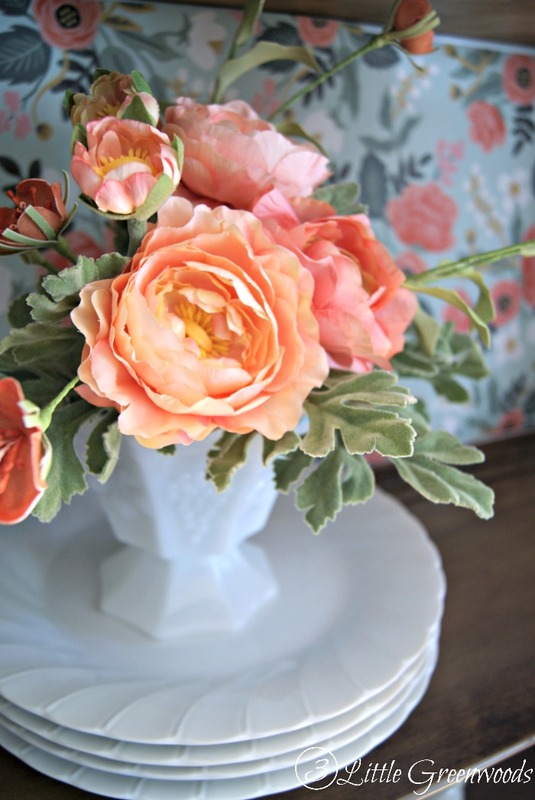 The bright punch of the coral flowers fit perfectly with my dining room makeover plan. 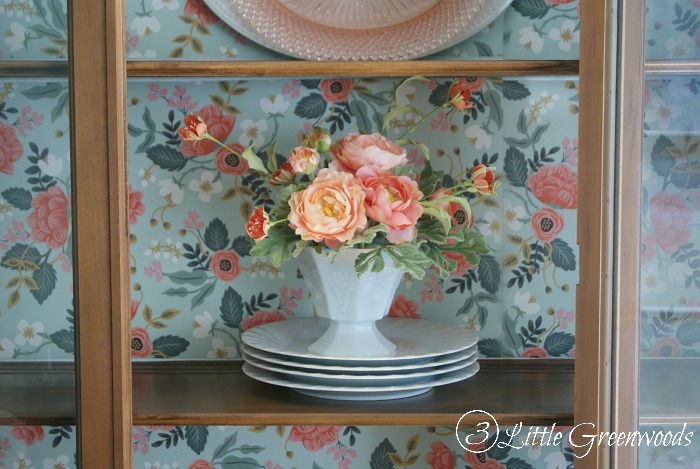 Using paper as a china cabinet makeover is as simple as measuring the space twice, cutting out the paper, and using double sided tape to attach it to the back wall of the cabinet. 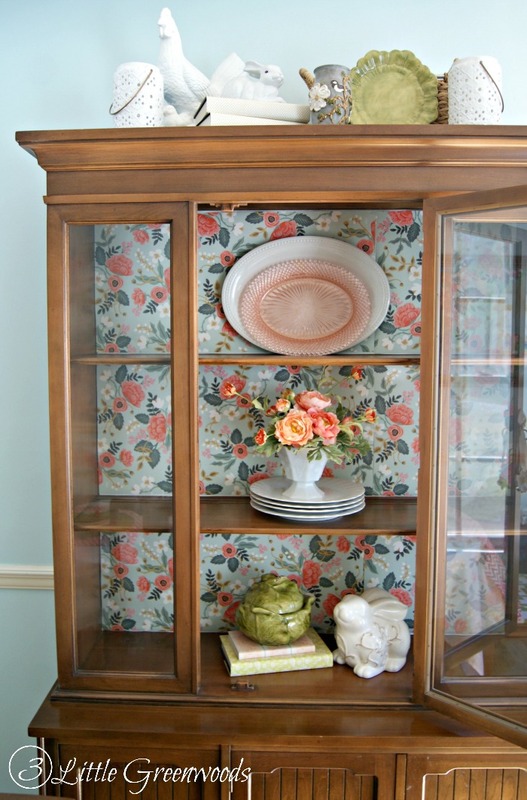 Adding the paper was the easy part of the china cabinet makeover. 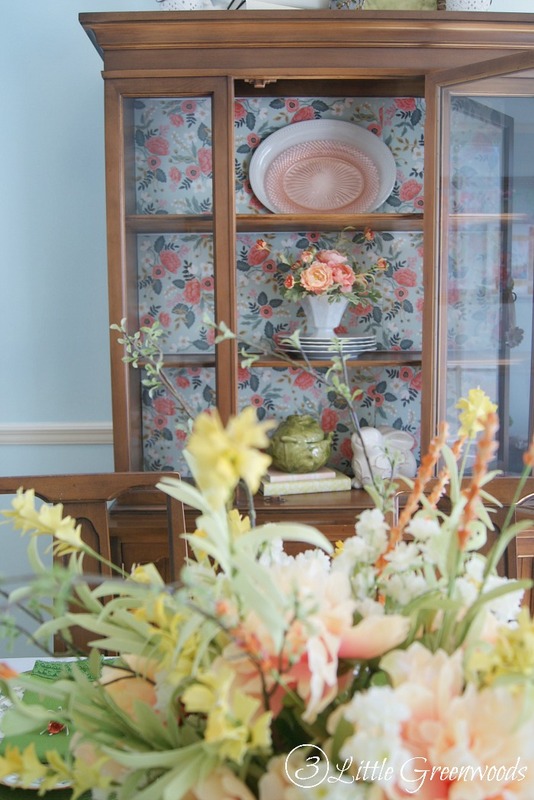 The hardest part for me was decided how to style the china cabinet. It’s usually filled the the brim with our wedding china and crystal. This time I decided to go simple with a few accessories. Simple white dishes and white milk glass container overflowing with flowers create a fantastic focal point. Don’t you just love that color? This looks beautiful! Such pretty colors in the paper! 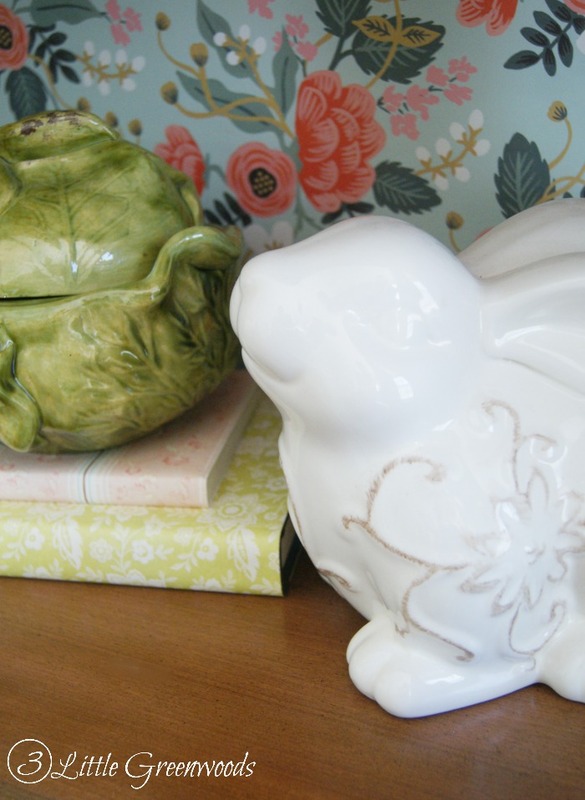 I’m totally in love with the wrapping paper I used to update the china cabinet. The color of the flowers is so pretty! 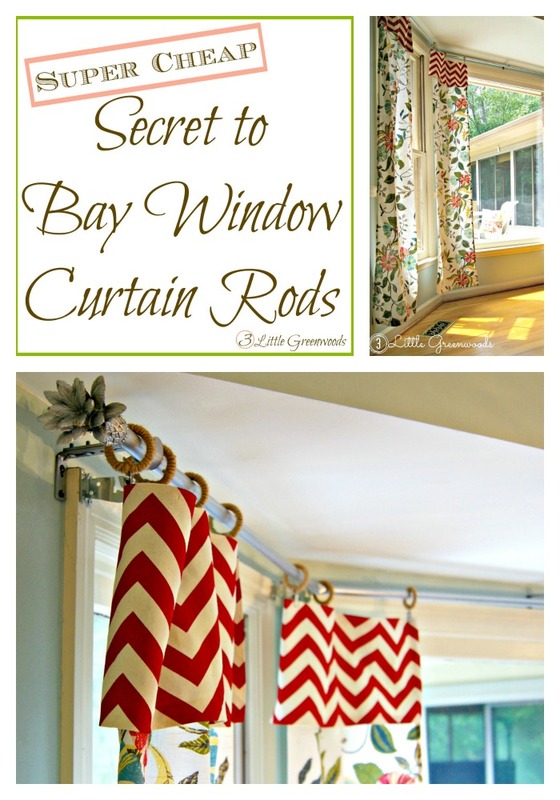 Great idea, I’d love to do this on our little TV unit! It’s the quickest update ever! I hope you try it with your tv unit soon. 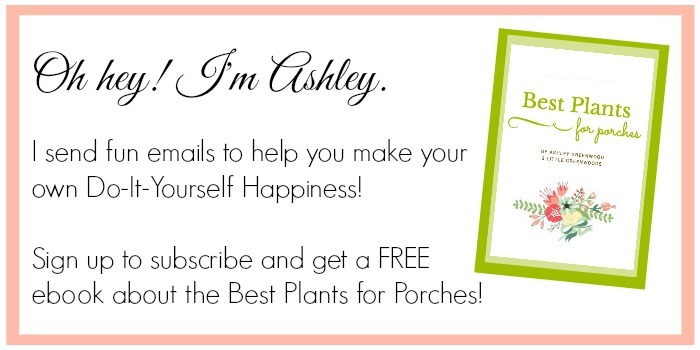 Thanks, sweet friend! 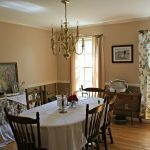 I love having a piece of my grandmother in our dining room. I love this so much! I wish it was my china cabinet! I love the pattern on that wrapping paper! 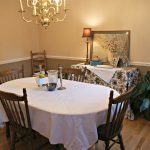 I did this years ago using toile wallpaper but your way is much more economical! 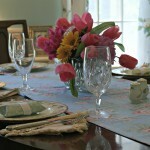 It seem to bring spring and hapiness to the kitchen! Good choice and nice pics! 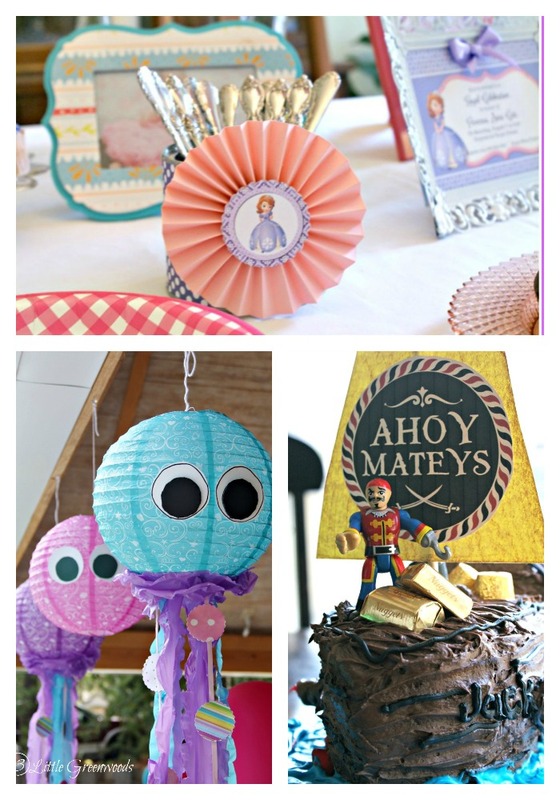 Using wrapping paper is a fantastic way to update something that you don’t want to paint. Looks so pretty! Can’t wait to see the reveal! That really is such pretty wrapping paper. It looks gorgeous in the cabinet. Love how you decided to style it. Cannot wait for the reveal!